EDF Energy is seeking to build a portfolio of domestic batteries to take into energy services markets by offering discounted energy storage units to consumers via a new partnership with manufacturer Powervault. 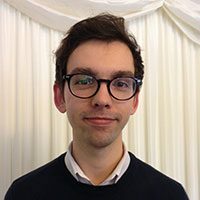 The pair are offering existing solar PV owners as much as £2,000 off the cost of a home battery system if they sign up to EDF Energy grid services. If taken up, this will allow the energy stored in a Powervault 3 battery to form part of an aggregated network that can be used to help balance the grid. 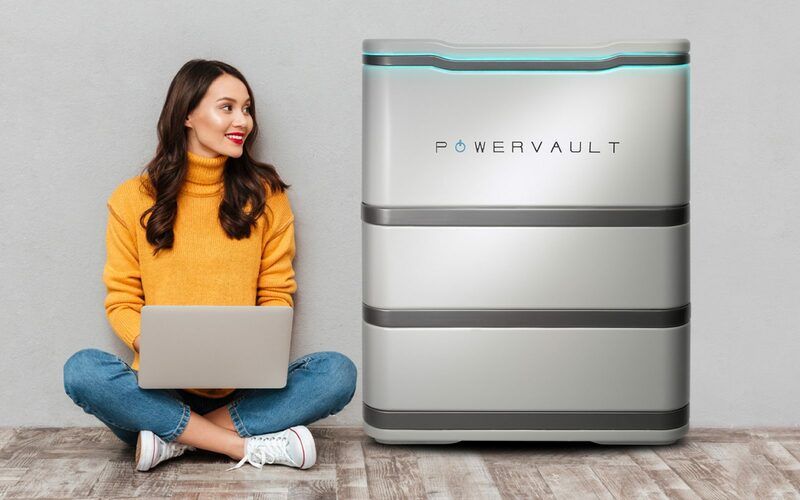 Discounts of £1,560 and £2,060 will be available on Powervault’s 4.1kWh and 8.2kWh batteries respectively until 31 March 2019, although this date is subject to change in response to demand or changes in the market.